The juice acts by cleansing your lymphatic system and eliminating body fat. 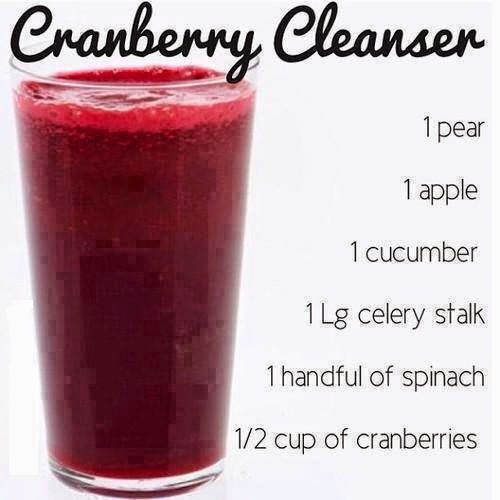 This is a juicing recipe.... it can be done in a blender but you should add at least a cup of water. Drink every morning for 7 days. Can be repeated monthly.